The roguelike dungeon crawler Bit Dungeon Plus is now available for PS Vita and PS4 in North America and Europe digitally via the PlayStation Store for $6.99 / €6.99 with cross-buy support. You wake up what seems like hours, maybe even days later trapped in a prison cell, and your friend is missing. You find a sword in your cell and vow revenge against the beasts who took your friend – the quest to find your friend one and destroy the demons begins! 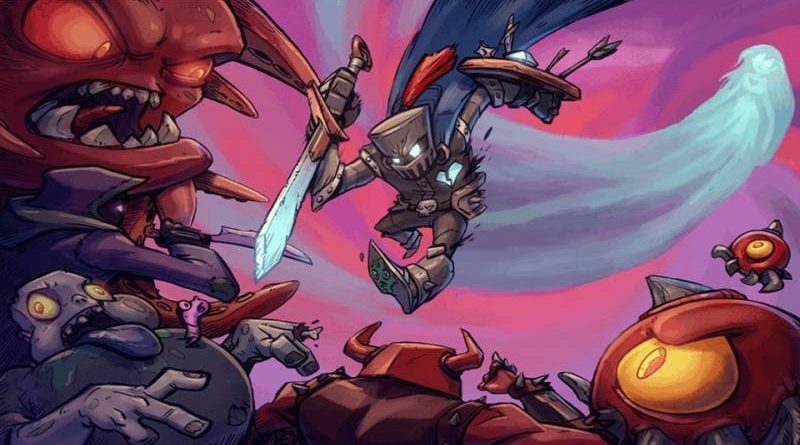 Bit Dungeon Plus combines the randomized loot of Diablo and fast action combat of Zelda. Explore randomized dungeons and hack and slash your way through dangerous bosses. The difficultly increases as you become stronger and stronger. Build your character how you want with deadly passive abilities.